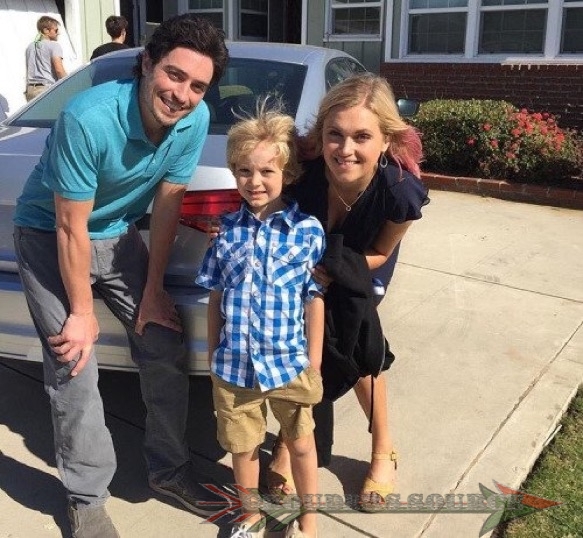 Eliza Taylor will be the star lead in the upcoming indie feature film, Thumper. The movie has yet to be released, but here are a few promotional photos. You can see them below. Click on the thumbnail to access that image, or click on the link below them to access the full image. Thumper will be one of the feature films being premiered at the 2017 Tribeca Film Festival.